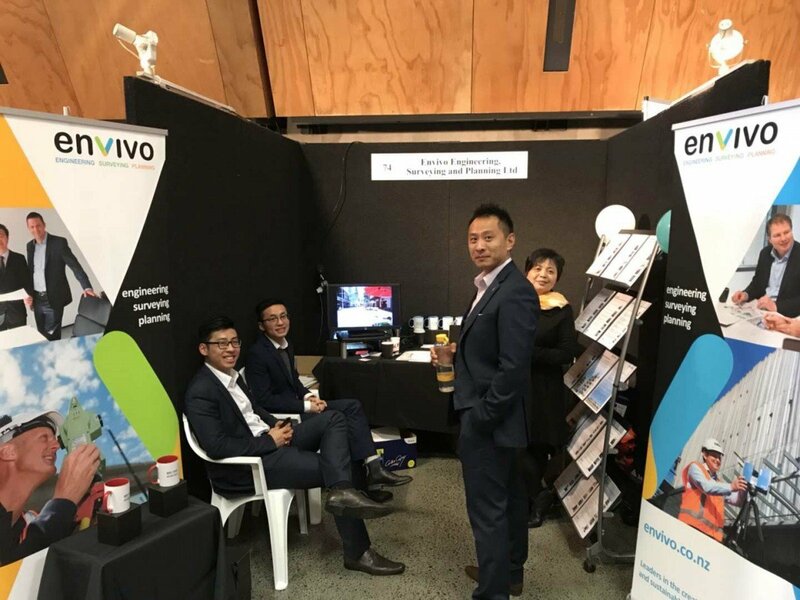 During the weekend of 28 and 29 July, Envivo exhibited at the New Zealand Chinese Building Industry Association’s (NZCBIA) annual conference and expo. The stand was a popular destination and our team spoke to many individuals who are developing exciting projects. We look forward to working with you in the future. 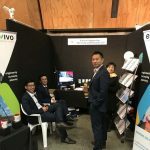 Congratulations to NZCBIA on a successful conference and expo.